Who knew folding could be so much fun!? This is the kind of creating that my youngest child loves – something that stretches his imagination a little, then gets hands-on. 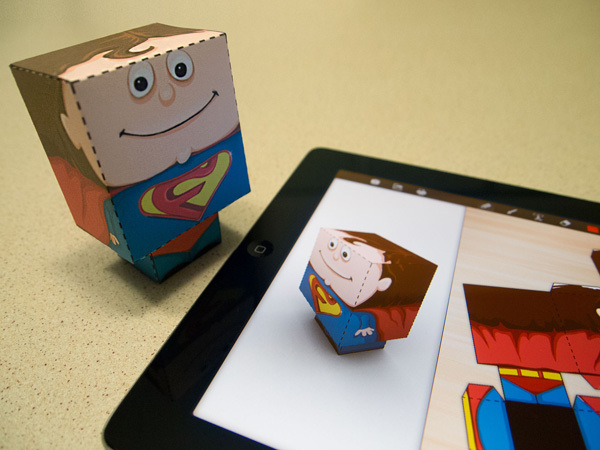 This clever iPad app Foldify is perfect for children wanting to flex some simple artistic design muscle, but more importantly be able to enjoy making and playing with their finished product. 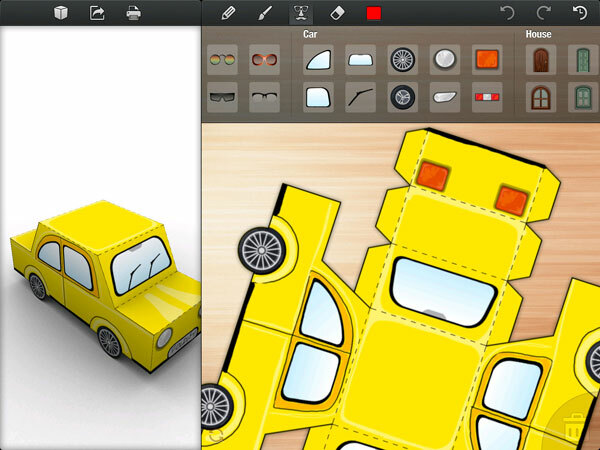 Foldify allows the user to create amazing three dimensional figures (without the need for drawing skills) via free templates. Customise figures with the use of stamps to create eyes, eyeglasses, mouths and many other details. Once done with the designing, simply print it out using AirPrint or by emailing yourself the PDF file. Once printed, you can get busy with the next step of cutting out and folding your flat piece of paper to form your figure. It’s really that easy! 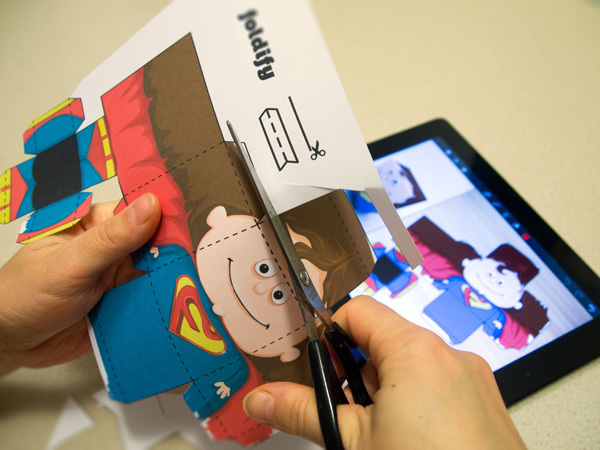 The Foldify iPad app is available from iTunes for the small cost of $2.99.